Out today! 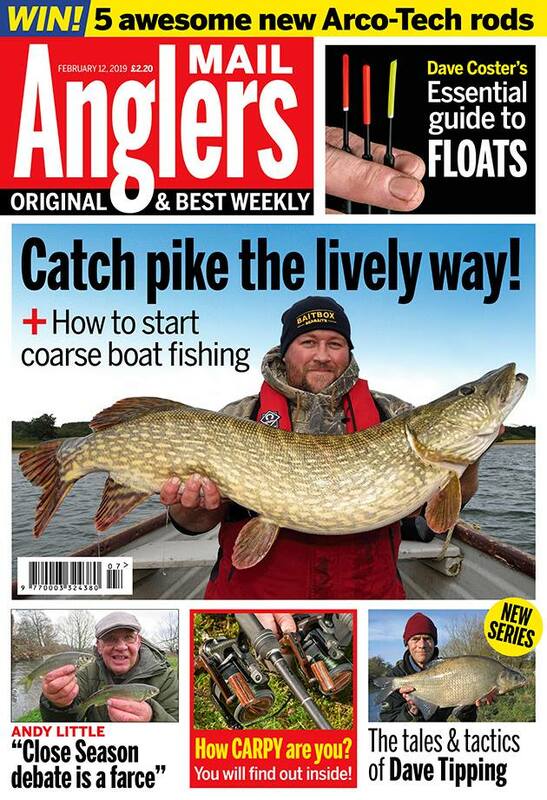 Read about boating basics for the predator angler! 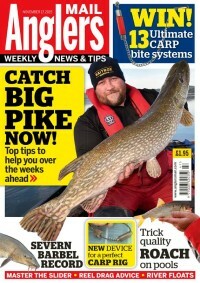 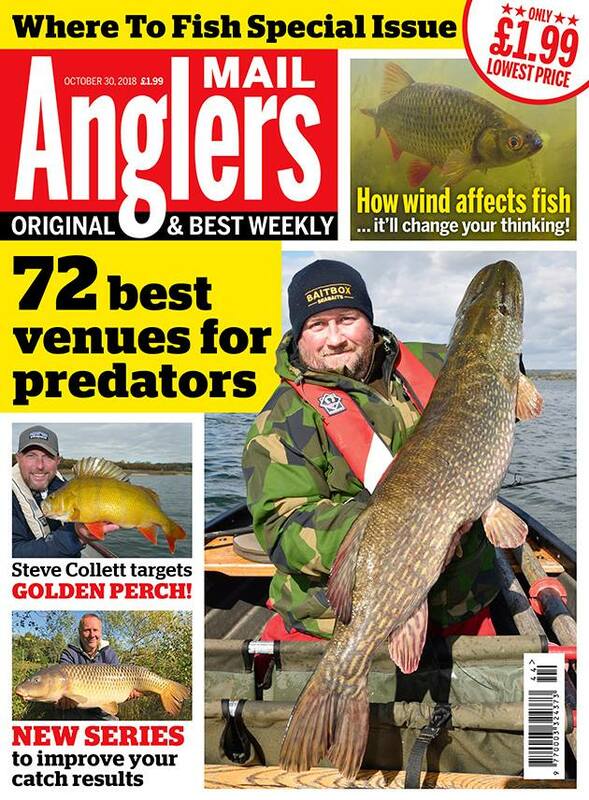 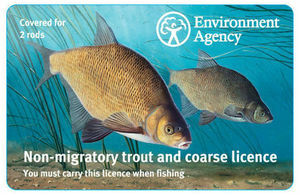 If you want some tips on Trout Water Pike, look in this weeks Anglers Mail!